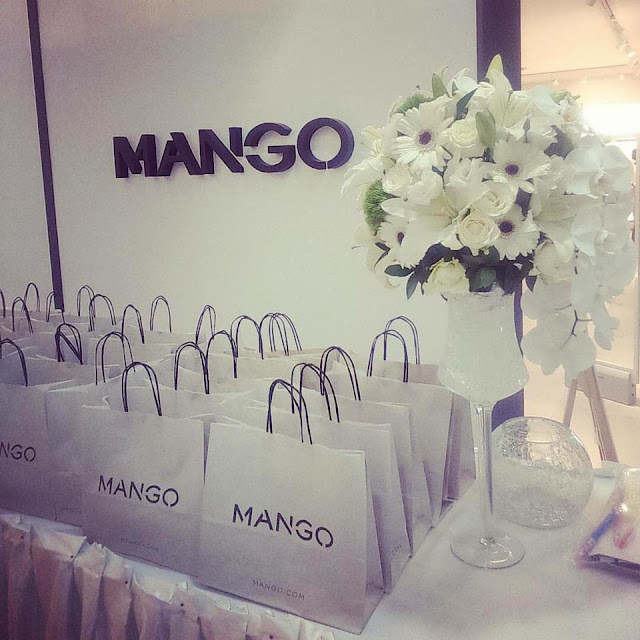 Yesterday, it was truly a great pleasure and a privilege to be invited to the grand opening of a Mango Mega Store at Vincom Center in Ho Chi Minh City. Upon arriving at the event, I handed my invitation and they gave me a Mango Goodie Bag. Then I looked around the shop to see their latest collection. The new Mango Mega Store in Vincom Center is huge. As guests starts to arrive, food and beverage was served. The store was packed with guests like bloggers, the media and a lot of famous Vietnamese celebrities also promoting the event but my incomprehension of Vietnam's show business, I'm totally oblivious. Though I had my photo taken with a Vietnamese singer, Phuong, who performed that night. 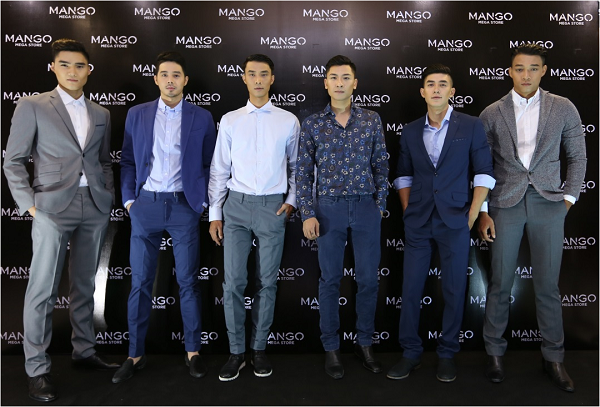 The event started Phuong singing a song from Bruno Mars ''Just the way you are'' and at the same time, models walked around the store to feature Mango's new collection for men and women. 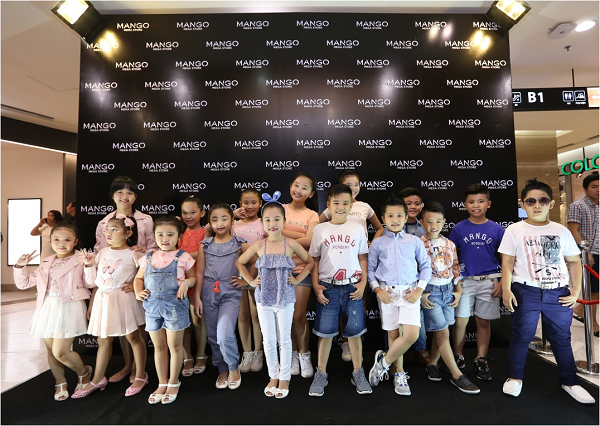 Mango Kids also showcased their latest collection. Cute Vietnamese models walked confidently around the shop to show the guests their outfit. The event ended with a raffle draw and great prizes like six winners of 250 USD worth Mango voucher as the 3rd prize, Samsung Galaxy S6 Edge as the 2nd prize and for the grand prize winner, a Samsung Flat Screen TV. Sadly, I'm never lucky with raffles. This fashion blog is indeed good for getting the fashion information about Buy Apparel Online India. 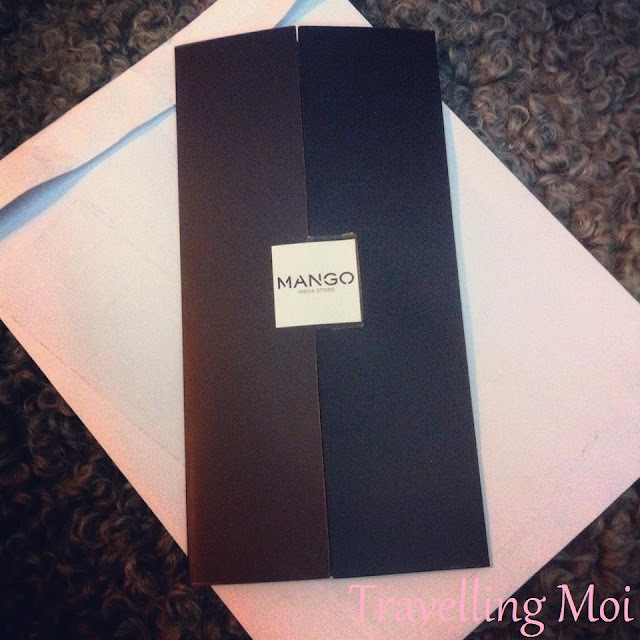 Just for a share you can find awesome collection of Mango Online India only at Majorbrands.